We are pleased to offer this new shirt design for preorder. Pre-Orders will be shipped as soon.. 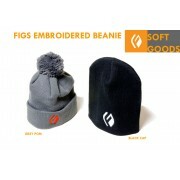 Warm up this winter in style with an embroidered beanie from FIGS. 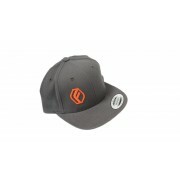 Sporting our "F" Lo..
FIGS FLEXFIT V2 Hats keep the F logo flying when you are out and about and the sun off your face. 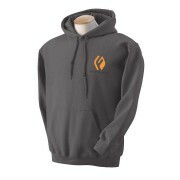 &..
We wanted a sweet logoed hoody that had good weight to it and an awesome embroidered tough. 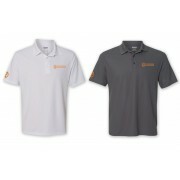 We..
Made with quality base 50/50 blend material from Gildan, these hoodies are soft and comfy an.. 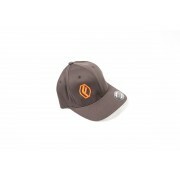 PUFF IT UP!We decided to go puffy on our logo with these hats, if that is your style then these are .. PUFF IT UP! 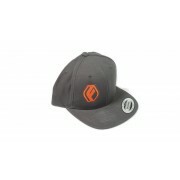 We decided to go puffy on our logo with these hats AND a fresh flat bill style, if that ..
FIGS T SHIRT "IS DRIFT"
Made with quality softstyle tee shirts from Gildan, these shirts show your IS pride with comfort ..
You asked for it, we delivered. 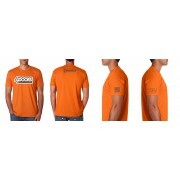 Our new "4DOORS" Shirt lets you show your sedan pride while pr..
You asked for it, we delivered. 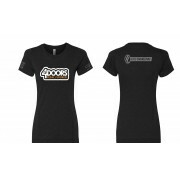 Our new "4DOORS" Ladies Shirt lets you show your sedan pride w..